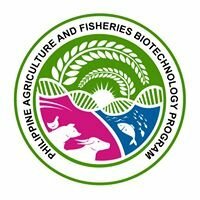 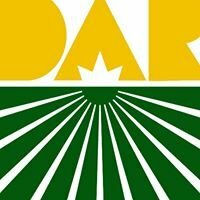 This is the official Facebook page of the Department of Agrarian Reform (DAR). 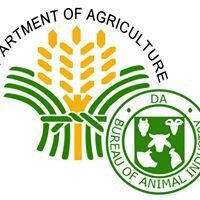 The DAR is the lead implementing agency of the agrarian reform program in the Philippines. 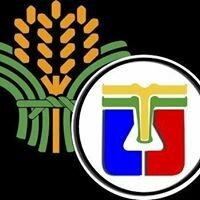 "To lead in the implementation of agrarian reform and sustainable rural development in the countryside through land tenure improvement and provision of integrated development services to landless farmers, farmworkers and small landowner-cultivators, and the delivery of agrarian justice". 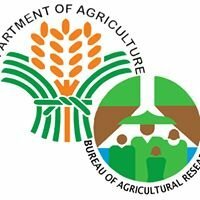 The Department of Agrarian Reform (DAR) leads the implementation of the Comprehensive Agrarian Reform Program (CARP) through land tenure improvement, agrarian justice, and coordinated delivery of essential support services to client-beneficiaries.